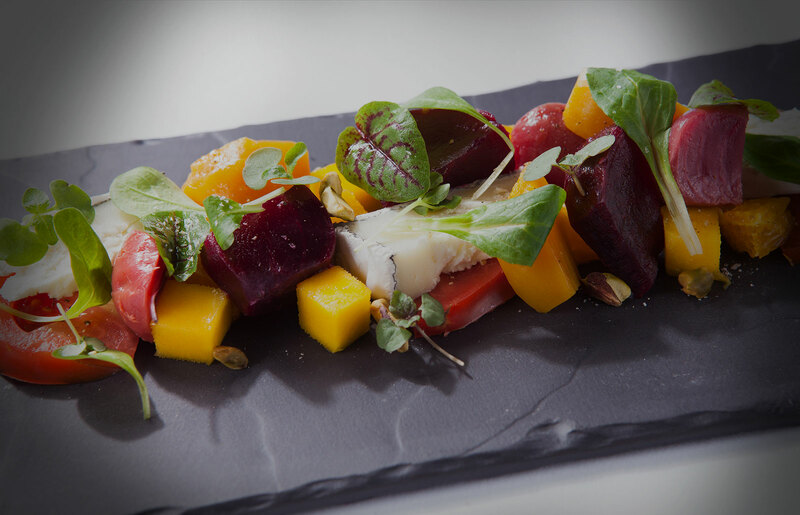 Looking for the perfect restaurant in Bonita Springs, Florida? 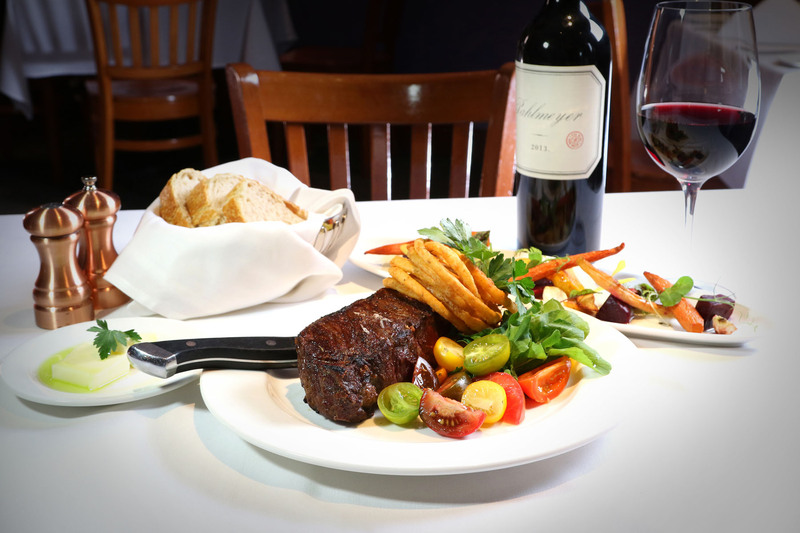 A steak house can and should be exciting! 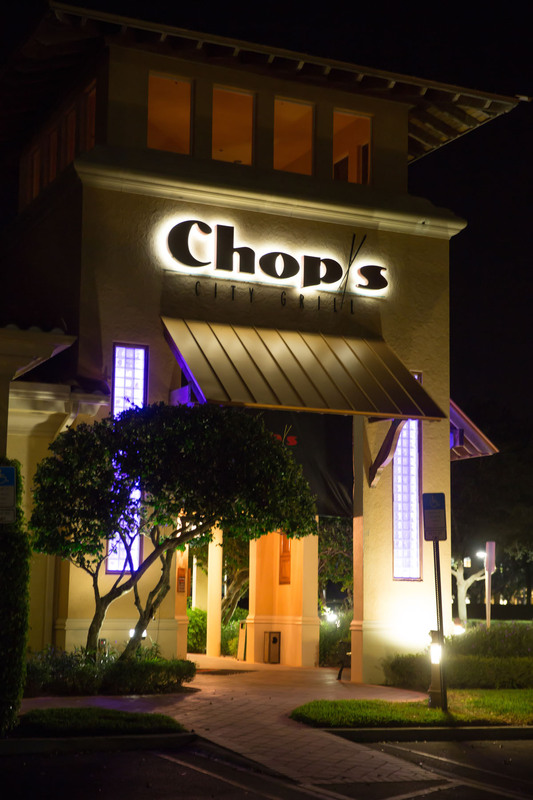 At Chops, we feature our own dry aged New York Strip Steaks, T-Bones, and Filets. We also specialize in fresh local seafood, hand-rolled sushi, and stir frys. 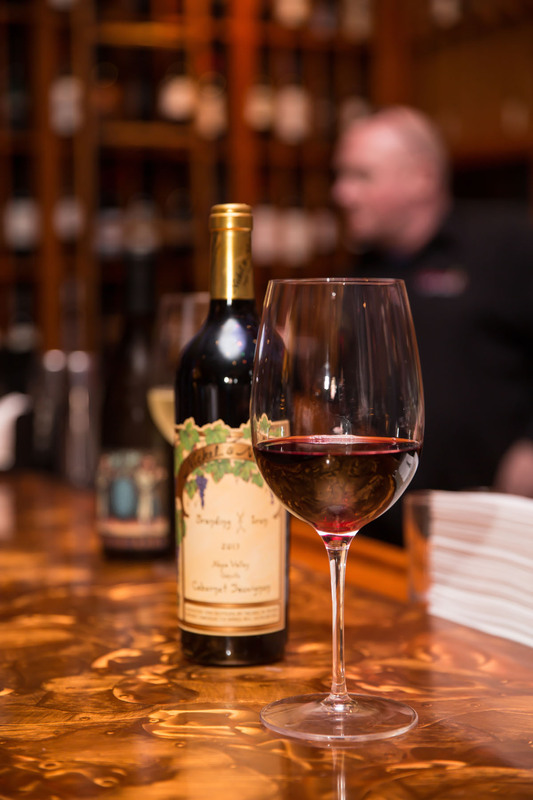 Chops City Grill has a big city feel with a 300 bottle wine list and the best martinis in town!